From controlling critters to whacking weeds to finding just the right plant for your plot, GLT's Grow is your source for sage gardening advice and down-to-earth tips. Co-hosts Patrick Murphy and Laura Kennedy are ready to take on all your gardening questions, so submit yours today. Let GLT help your garden Grow! Like with anything, there are myths and truths to planting and caring for trees. 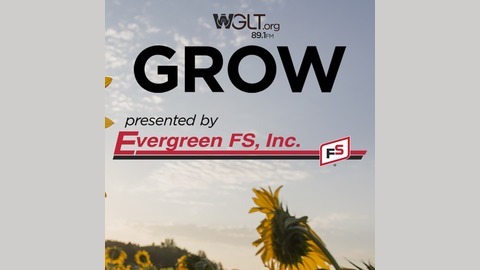 GLT's Mike McCurdy and Illinois State University's Patrick Murphy bust some myths and give out solid advice in this latest episode of GLT's Grow. 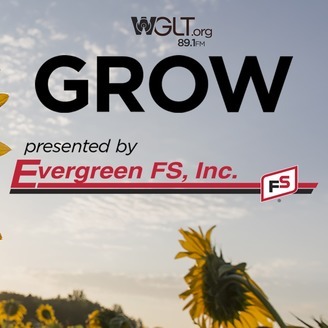 GLT's Grow is your source for gardening advice and down-to-earth tips. Murph and Mike are ready to take on all your gardening questions, so submit yours today . WGLT depends on financial support from users to bring you stories and interviews like this one. As someone who values experienced, knowledgeable, and award-winning journalists covering meaningful stories in central Illinois, please consider making a contribution .